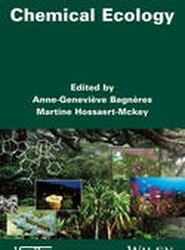 The book features comparative perspectives on the field of chemical ecology, present and future, offered by scientists from a wide variety of disciplines. 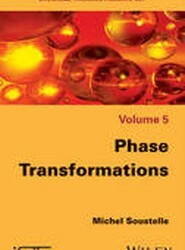 This book is part of a set of books which offers advanced students successive characterization tool phases, the study of all types of phase (liquid, gas and solid, pure or multi-component), process engineering, chemical and electrochemical equilibria, and the properties of surfaces and phases of small sizes. 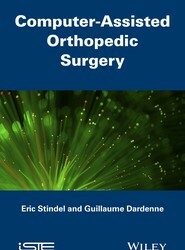 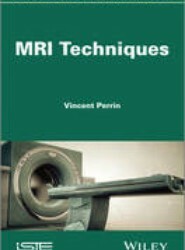 This text provides an overview of the fundamental principles of computer-aided orthopedic surgery before launching into clinical applications and practical examples of its implementation. 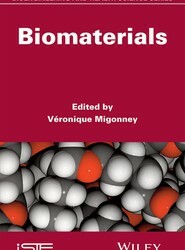 Discovered in the 20th century, biomaterials have contributed to many of the incredible scientific and technological advancements made in recent decades. 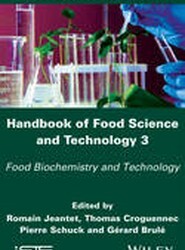 This book introduces and details the tenets of biomaterials, their relevance in a various fields, practical applications of their products, and potential advancements of the years to come. 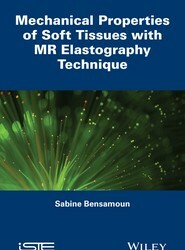 A pioneer in this subject, Biomechanics of the Musculoskeletal System addresses techniques and purposes for modeling uncertainty in health engineering problems. 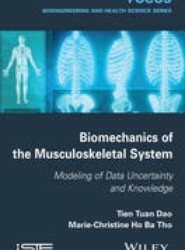 The book focuses on data uncertainty, knowledge modeling, and theories surrounding the biomechanics of the musculoskeletal system. 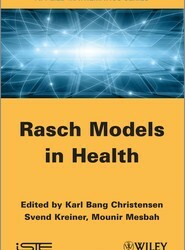 The family of statistical models known as Rasch models started with a simple model for responses to questions in educational tests presented together with a number of related models that the Danish mathematician Georg Rasch referred to as models for measurement. 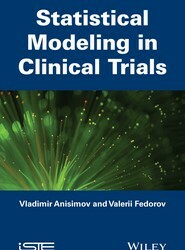 The book is concentrated on the discussion of the novel analytic statistical techniques for modelling and predicting patient recruitment, randomization and drug supply processes in multicentre clinical trials, provides practical recommendations and many examples using real case studies and simulation in R.